Our Wedding was September 13 2003. 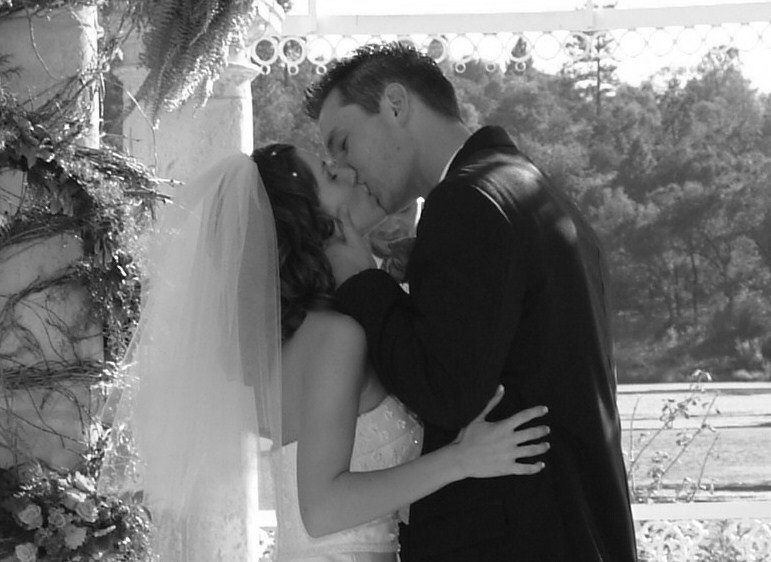 My husband Matt and I will be celebrating 10 years of marriage soon- I can’t believe how time has flown. Our wedding was a beautiful celebration. We started dating when I was 16. Can you believe that? It’s amazing to think that I have been in love with this man for half my life. Marriage has been wonderful, we have weathered our share of storms but that has only made us stronger and our love deeper. Since Simply Smashing is all about helping you make your wedding day amazing I thought that I would share with you the things that made our wedding day Simply Smashing! 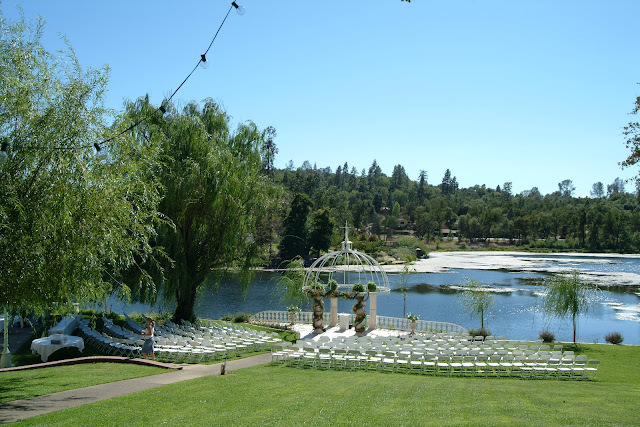 The Location: It’s so important you are happy with your venue. In our case we really wanted everything outside, somewhere we could have the ceremony and reception and that was really pretty. The Decor: Since we had a fall wedding I wanted the bouquets/floral centerpieces to reflect the season. 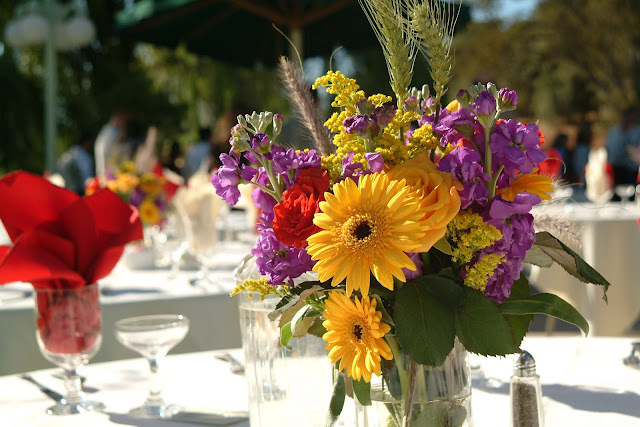 Gold, purple, red and some fall grasses were the perfect fit, Using flowers that are in season will help keep costs down. 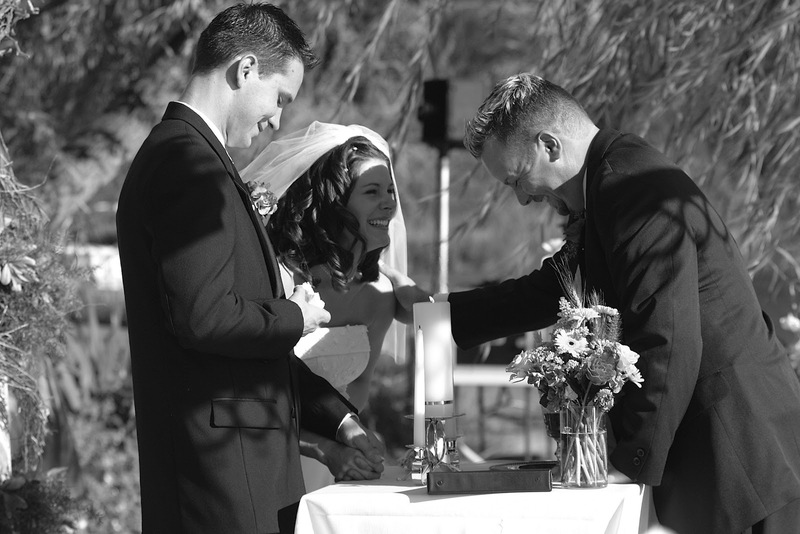 The Ceremony: It’s important to remember the ceremony can be whatever you want. Too many times we get stuck doing what others want, or we think we have to incorporate certain traditions. Well the truth is you don’t have to follow any rules. Do what makes you happy. The moment we had been waiting for. Two are better off than one, for they can help each other succeed.